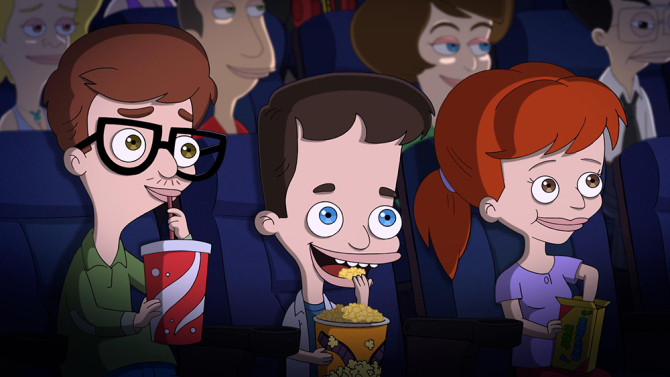 These are two teaser videos for the upcoming Netflix animated comedy Big Mouth. The show looks to take us on a raunchy and awkward journey through puberty. It was created by Nick Kroll and Andrew Goldberg, and features the voice acting of Kroll, John Mulaney, Maya Rudolph, Jason Mantzoukas, Jordan Peele, Fred Armisen, Jenny Slate, and Jessi Klein. It will debut on Netflix on September 29, 2017.